In this edition of the blog post series, “West Knoxville House Hunters: Rockwell Farm Edition,” we will look at three homes for sale in the Rockwell Farm subdivision area all priced below $340,000. Rockwell Farm is conveniently located in Farragut. It also has a community pool and clubhouse for residents to use. 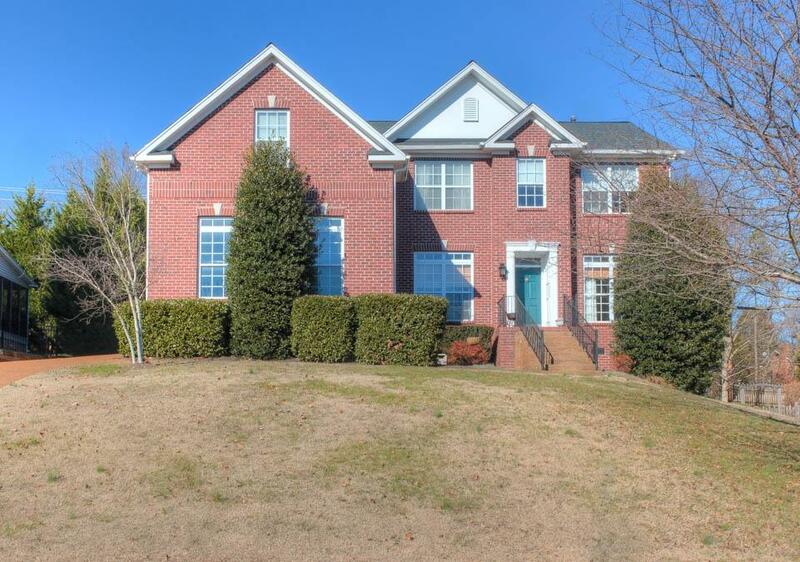 If you’re interested in homes for sale in this Farragut neighborhood, be sure to check out these homes for sale in the Rockwell Farm neighborhood. 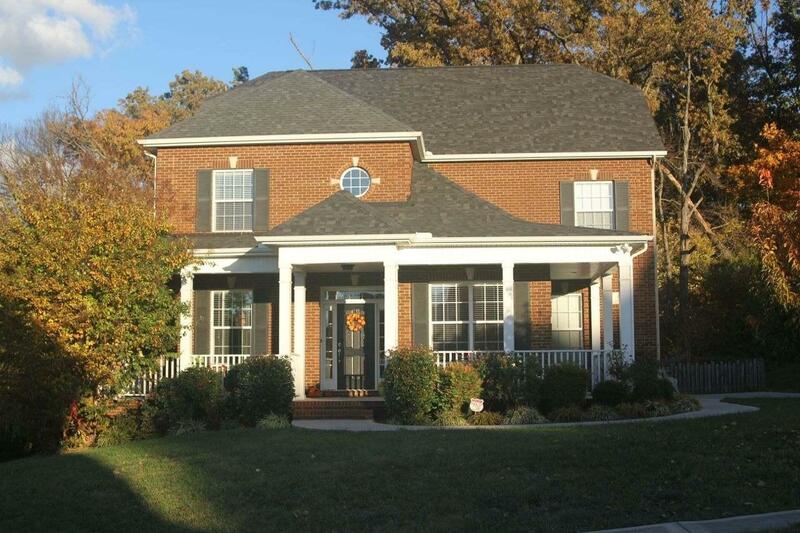 Features: This Rockwell Farm home for sale has so much to offer buyers in the Farragut area. It has 5 bedrooms, 3 full baths, and a great open floor plan. The main level has a formal dining room, living room, family room with gas fireplace, a sun room, and a great kitchen. The kitchen has white cabinets, tile backs splash, stainless steel appliances, granite counter tops, and an eat-in area. The master suite is located on the 2nd floor. The master suite is large, complete with a gas fireplace and huge closet. The master bath has double vanities, a large tub, and separate shower. The remaining 4 bedrooms are spacious as well. 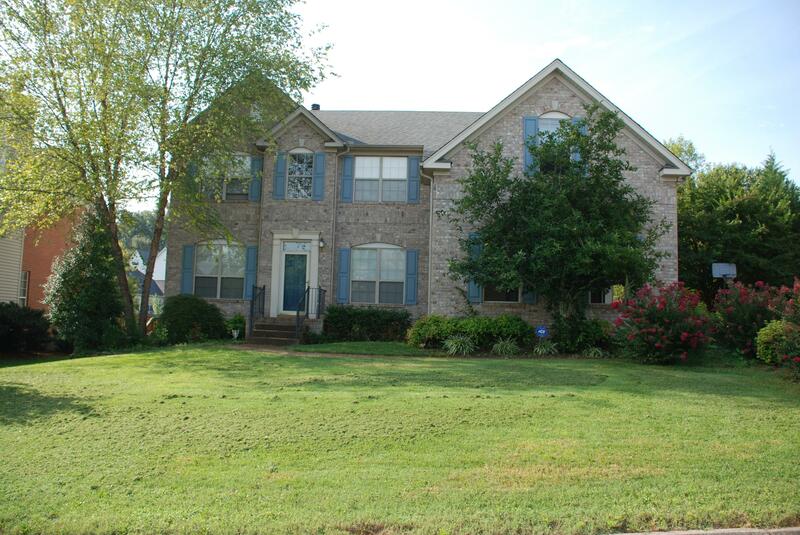 This home for sale also has a great deck and private backyard, perfect for enjoying beautiful East Tennessee weather. Features: This Rockwell Farm home for sale was built in 2004. This all brick home for sale has 5 bedrooms, 3.5 baths, a huge bonus, room and so much more to offer buyers. The main level has a formal dining room and large family room with gas fire place. The kitchen opens up into the family room and also has a large eat-in area and bar area. The kitchen has black appliances, title back splash, tons of cabinet space, and granite counter tops. This home for sale also has a wonderful backyard. It has a large deck, private wooded lot, and the backyard is also fenced in. Features: This Rockwell Farm home for sale has been kept in great condition and has so much to offer buyers. The main level has an open floor plan with a dining room, spacious family room with fireplace, and a living room with built in shelving. The kitchen has tons of cabinet space, white appliances, and an eat-in area. The master suite is large with a large attached bath with double vanities, a large tub, and separate shower. There are also 4 more spacious bedrooms, a bonus room, and 2 car garage. This home also has a large deck and private backyard. Do you love any of these Rockwell Farm homes for sale? Please let me know if there is anyway that we can assist you in your West Knoxville area home search. You can contact Rick at 865-696-9002 or via email at Rick@KnoxvilleHomeTeam.Com. Or, you can contact Kati at 865-392-5880 or via email at Kati@KnoxvilleHomeTeam.Com.